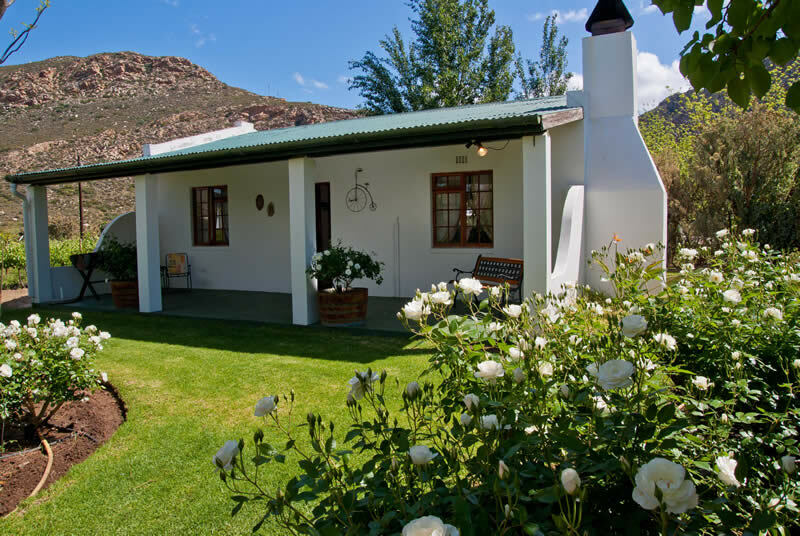 Mountain views, country living, fresh air in the heart of Montagu. 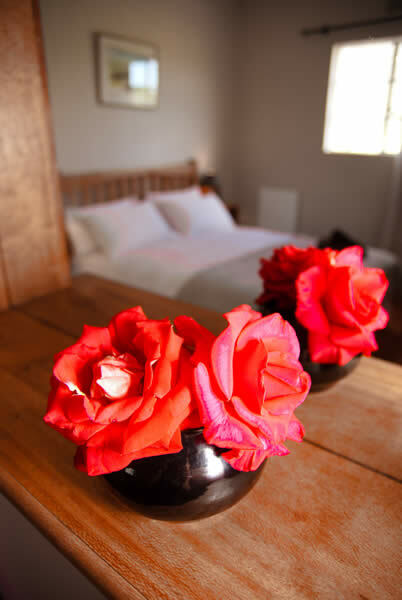 This self-catering cottage is set in a lovely garden with stunning views of mountains and vineyards. 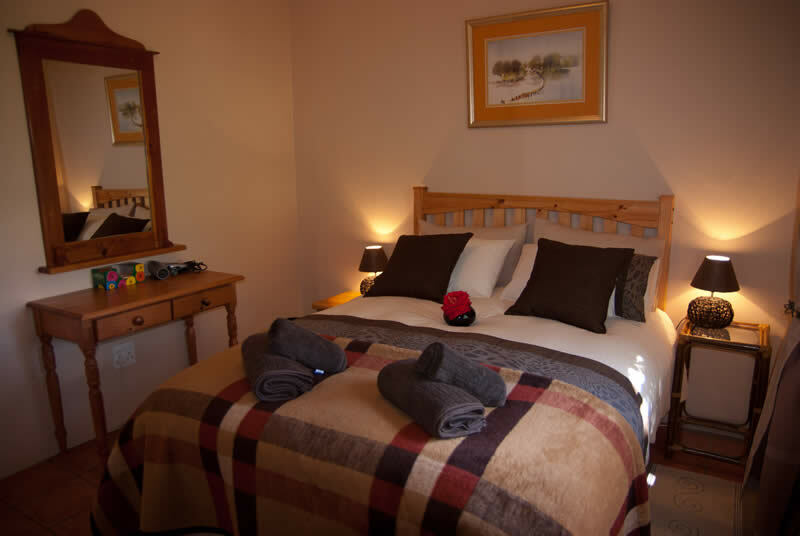 It offers two separate bedrooms, one with a Queen Bed, the other with a Double Bed, electric blankets and heaters. 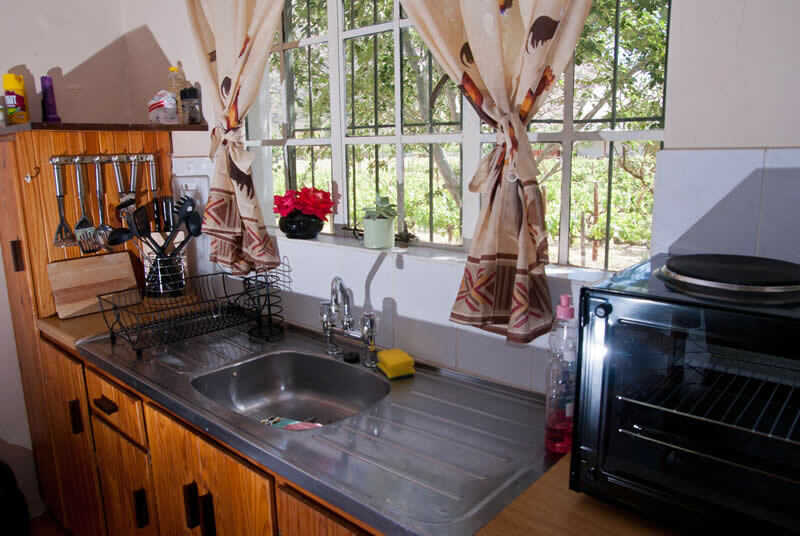 The fully equipped kitchen with fridge, microwave, stovetop oven, toaster and kettle. 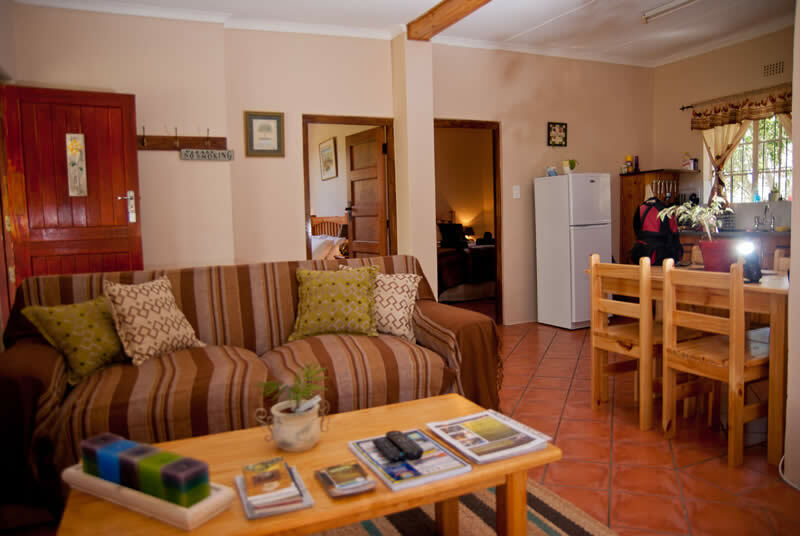 The lounge has a TV and a cosy fireplace. There is also a modern bathroom with walk-in shower and toilet. Hairdryer, linen and towels are provided. 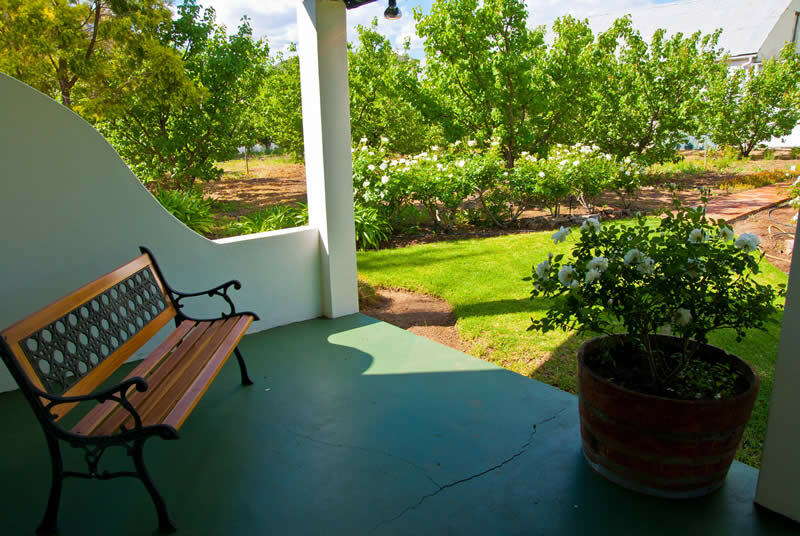 Outside, there is a patio with braai facilities, and secure off-road parking with two parking bays for guests. 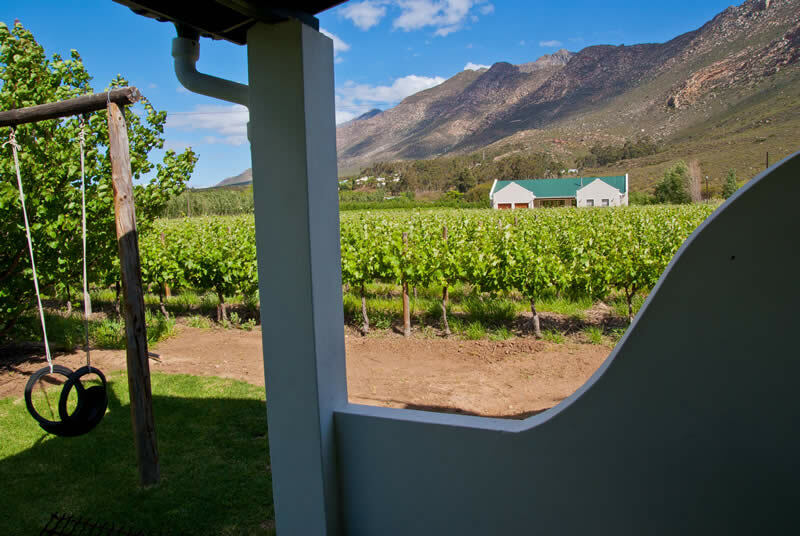 Guests receive a complimentary bottle of wine on arrival as well as complimentary free-range eggs from our resident chickens. 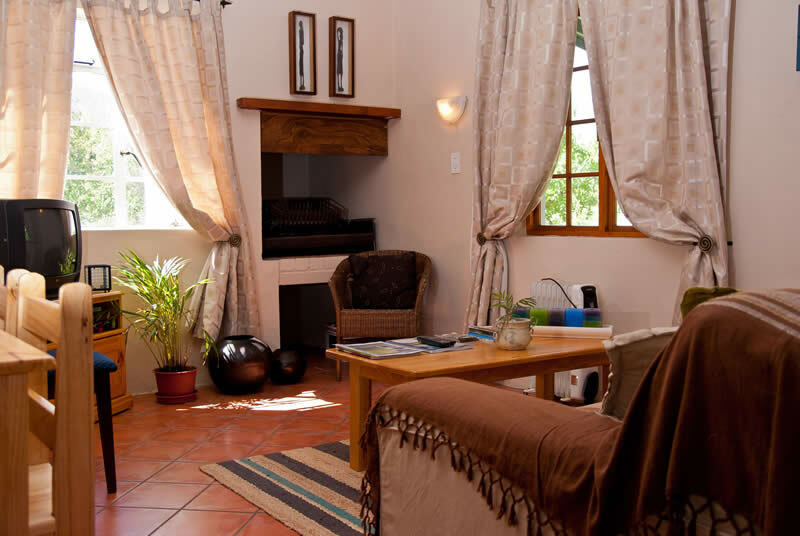 Cottage on Long is within walking distance to Montagu village centre and hiking trail. 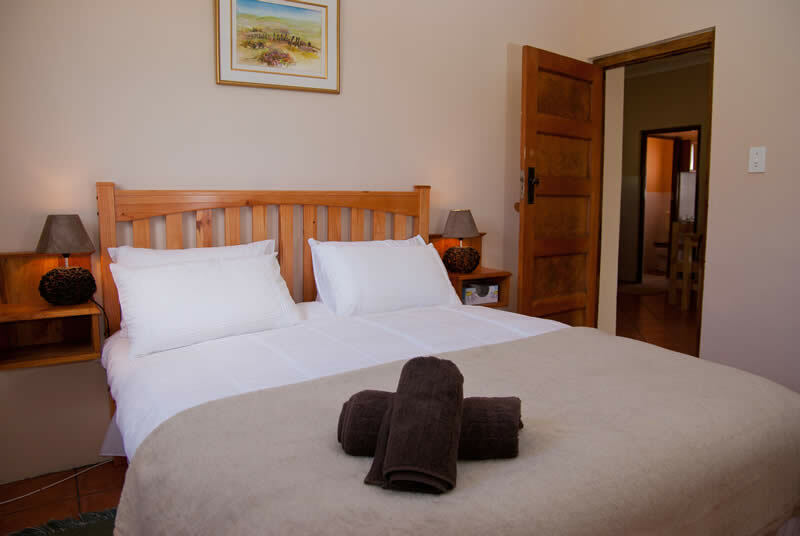 There is a Coffee Shop and a Farmstall across the road and all guests from Cottage on Long qualify for a 10% discount at Ye Old Tavern Family Restaurant. PET POLICY: All socialised and trained dogs, cats and caged birds welcome all year round. Pets sleep inside; bring own pet beds, bedding and bowls. Easy access to walks. Consideration must be given to resident dogs, cats and farm animals. Visiting dogs must be well behaved and socialized. Pets stay FREE. Doggie Damages Deposit required: NONE.